What happens when “60 Minutes” shows up at a corporation’s door or some crisis occurs that it wasn’t ready for? That’s when they turn to crisis communications experts like Jason Vines, the former automotive PR executive who has experienced more than his share of corporate trauma. So much so that he’s written a book, which brings him back to Autoline for the first time in a decade. 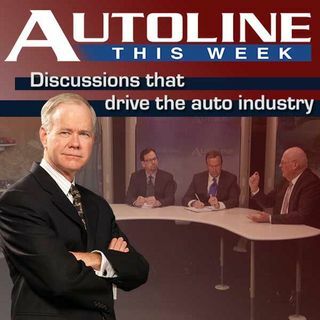 Joining host John McElroy to discuss Jason’s book is Peter De Lorenzo from the Autoextremist.com and Detroit Free ... See More Press columnist Tom Walsh.